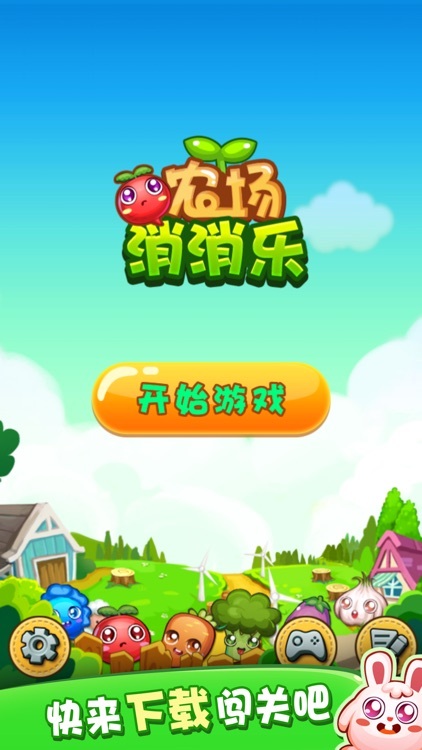 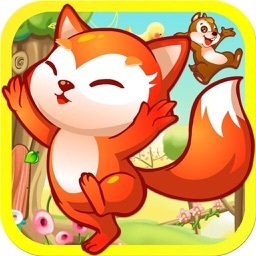 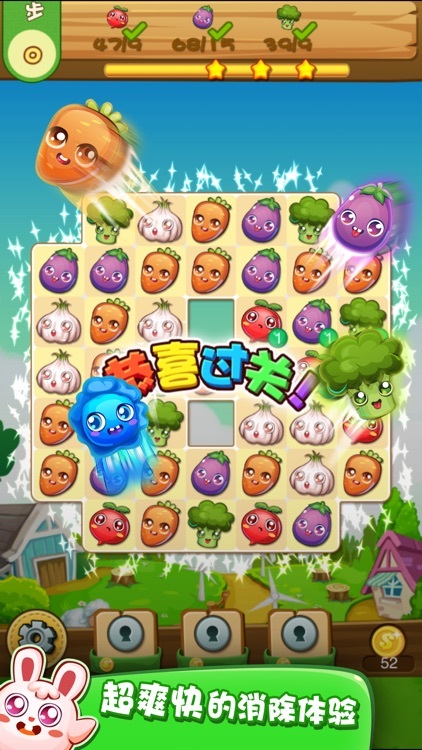 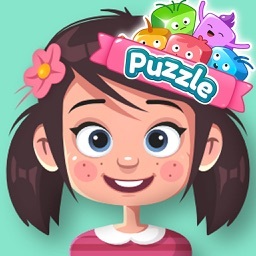 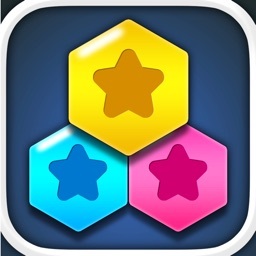 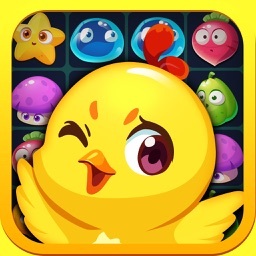 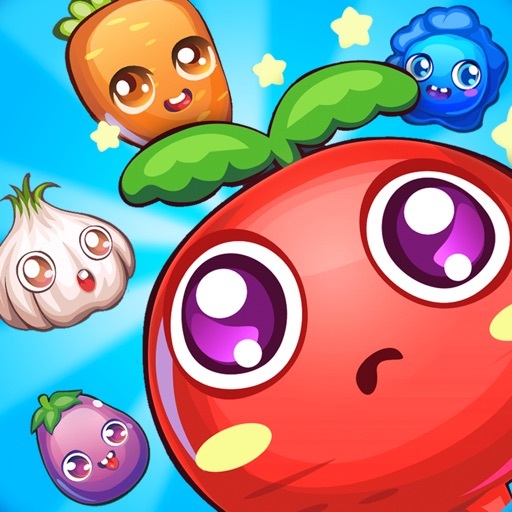 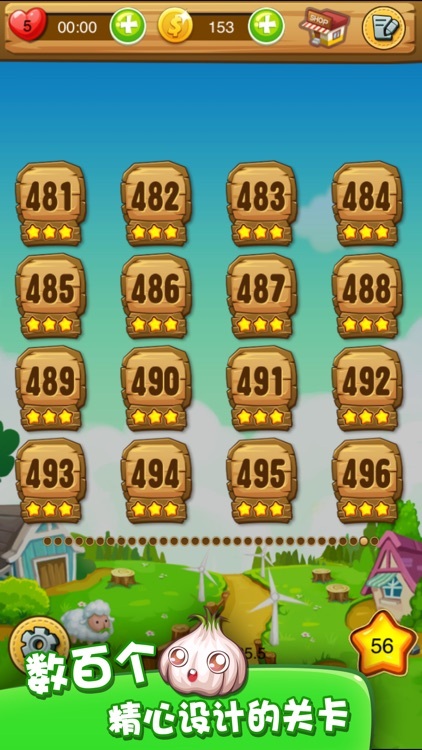 Farm Pop Fun is a match 3 puzzle game. 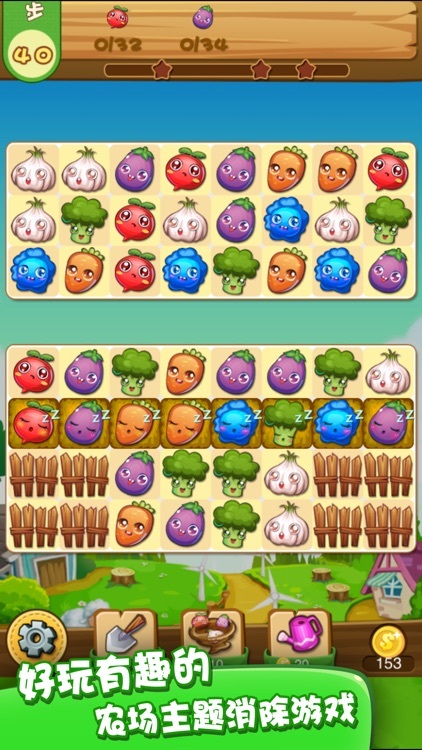 The farmyard match 3 game! 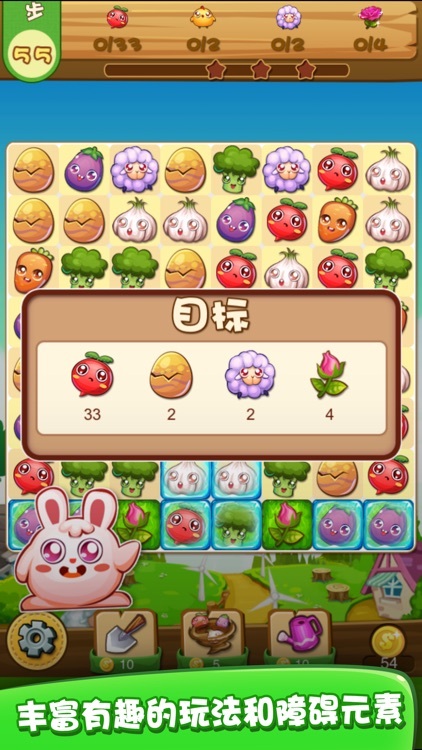 It's easy and fun to play, but a challenge to fully master. 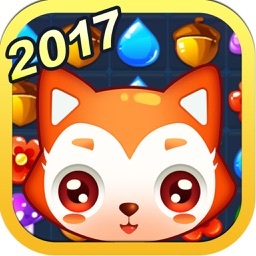 Download and play it, you will love immediately!